Mario Hammer has released on Traumschallplatten / MBF / Talrae and Babiczstyle. The multi faced artist returns to Traum with a symphony of sounds that is equally impressive on the emotional side as it is on the selection of full analogue sounds. His full length CD album by Mario Hammer And The Lonely Robot might come as a surprise to you, because you might not have them on the radar. But Mario has already left traces of his skill especially by releasing single trax of modular music on our series Tour De Traum as well as recording under the name of RWAC. 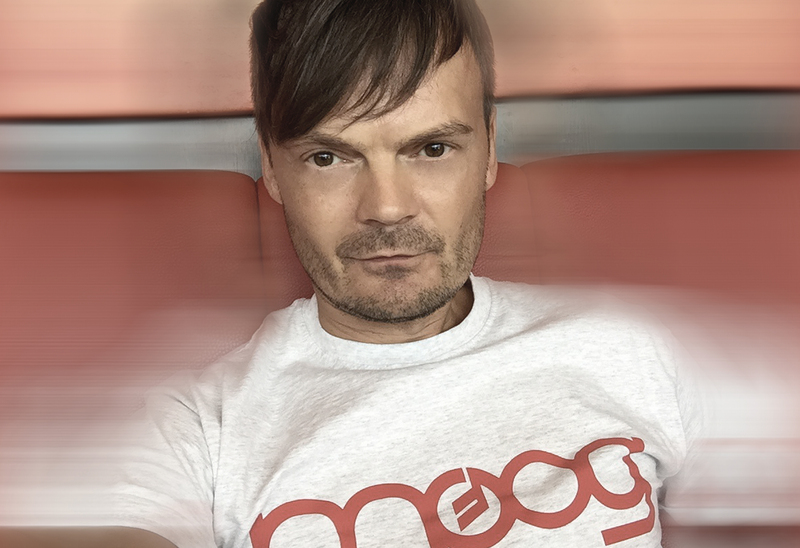 Since then people had caught up on to him... like Robert Babicz who asked him for remixes and musicians like Minde Against, Nils Frahm, Extrawelt who inspired him to leave the path of dance culture and to work just with sounds. The result is a 60 minute non dance full analogue piece of modular music: "Lesprit De Lescalier". For all of you who liked our November album by Mario Hammer And The Lonely Robot on Traum, "Misodoctakleidist" is another corner stone of Mario’s new career. Listen to his radiant music here. Even if you will forget the name of the track, the music will leave an impact on you for sure. - Faze Magazine (DE) Featured und Gewinnspiel in der FAZE NOVEMBER ISSUE!! - John Bittles / Titel Kulturmagazin (DE) Gorgeous album of deep electronica. Will definitely REVIEW! - Different Grooves (IT) Supported!